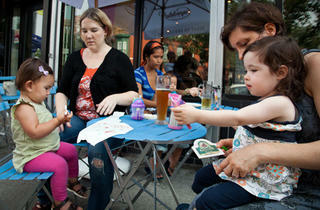 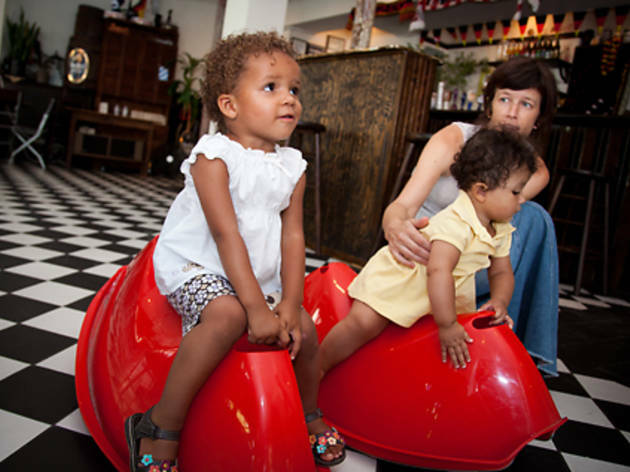 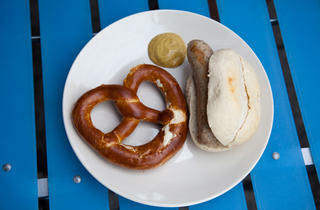 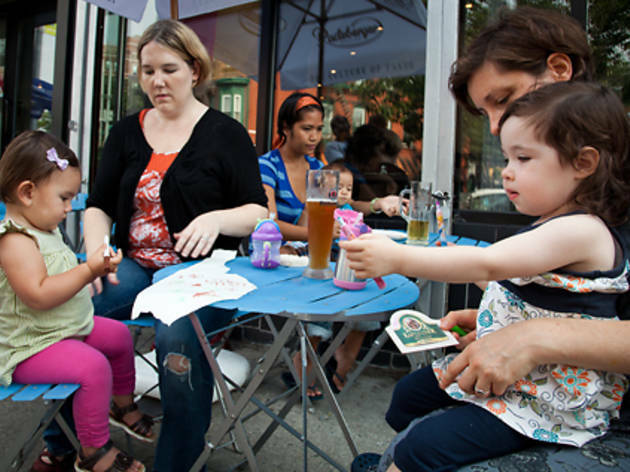 The setup is nontraditional—sidewalk seating rather than a back garden—but the beer hall's owners, themselves parents, make families feel welcome with the likes of high chairs and a 2:30–4pm playtime on weekdays for kids and caregivers. 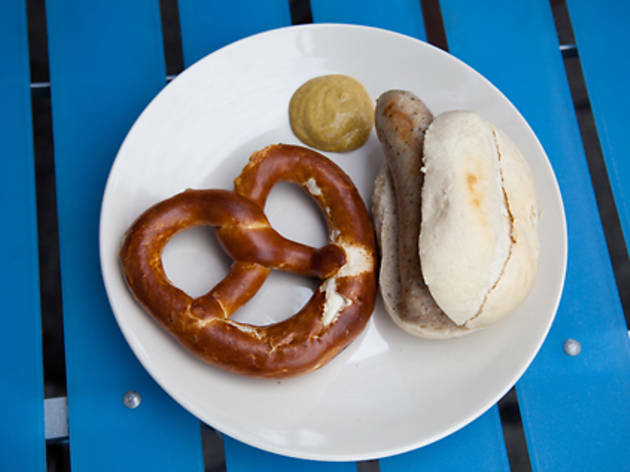 Settle in with a beer, bratwurst and Brezel at one of the indoor communal tables while your tot scampers off to make some new friends. 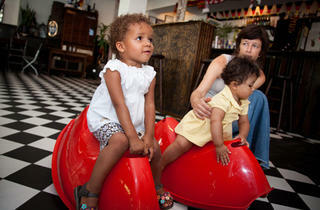 Note: Tykes must leave by 9pm.